rightmind.life works in association with psychologists and teachers who were employees or associates of the former Dyslexia Action. Dyslexia Assessment, Tuition, Support and Advice is provided for children, young people and adults including university students and people in the workplace. rightmind.life also works with therapists. 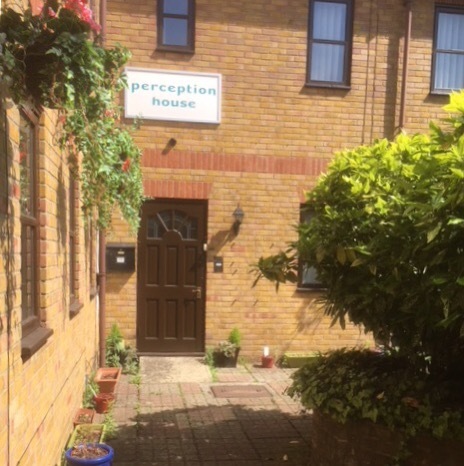 We provide Hypnotherapy, Reiki and a range of Change Therapy Programmes including: Positive Dyslexia Therapy, Relax More Easily, Reduce Chronic Pain, Clear Emotional Blocks, Fears, Phobias and Unhelpful Habits and Reduce Weight. For enquiries, please email: ruth@rightmind.life or telephone/text Ruth Gravelle: 07919 405 501. 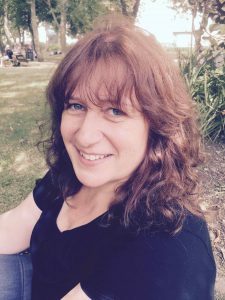 “Ruth has worked with my son who is diagnosed with dyslexia and was a reluctant reader and writer. Since working with Ruth he has blossomed into a learner who is engaged, curious and willing to give reading and writing his best shot. Although he still struggles to get his ideas written down he is much more confident in giving it a go and is able to see the benefits of doing so, which is fantastic to see. Ruth has also worked on improving his memory and recall skills and he is now confident in applying these techniques to all aspects of his learning.